Gourmet Kitchen is owned by Madhoo Seth. The restaurant runs in a motto of, “We Cook In Your Language!” It is able to cook American fares, a number of ethnic gourmet food and other oriental choices in menu. Gourmet Kitchen handles weddings in the most extraordinary way with a magnificent flair for foods. At the restaurant, find the best talented chefs and connoisseurs, always there to whip up creatively prepared dishes and stands. 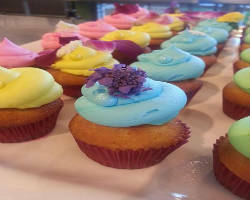 Take a look at life’s sweetest treats perfect for weddings, corporate bashes, special events and birthday parties. All guests would absolutely love to dine in at the top restaurant among wedding catering companies in Denver. Gourmet Kitchen features the most affordable deals for couples today! 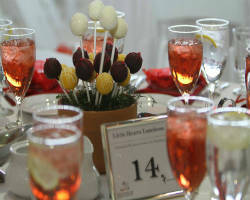 Weddings catered by the Epicurean Group is spearheaded by Wesley Guzman. He is joined by a top notch team honored to serve guests through a unique catering and dining experience. Founded by Larry DiPasquale, Epicurean Group presently bears the biggest name among Denver catering companies. Offering years of experience and world class food presentation, all menu options are planned to perfection. Having been acclaimed for serving Colorado grass feed beef, local ingredients and farm range poultry, the freshness of the food can’t be beat! Opened in 1977 by three (3) “hot” girl friends, Three Tomatoes Catering is a sophisticated local caterer known to host the grandest events for 30 years now. The restaurant can serve almost any type of festivity from weddings, business parties, birthday bashes, bridal showers, baby showers, executive luncheons, backyard BBQ party, social gatherings and other private parties. Across local caterers in the city, the element of fresh and flawless in full-service catering is set to awe audience. A world class food amenity, Three Tomatoes Catering creatively adds the Very delicate designs to your wedding. Choose it now as your top wedding vendor! Began in 2002, Find a long list of parties hosted by Mile High Catering. The restaurant only serves affordable menu items with tasting natural ingredients and classy plates for everyone. Wedding Menu catering covers Italian catering, meat stations and beverages. 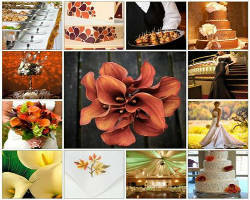 See weddings at its finest only at Mile High Catering, today! 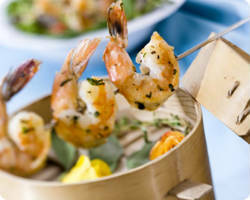 It continues to cook trendy meals and serve the guests’ different tastes. It is the top Denver catering service for you. There are lots of quality options to choose from in the most delectable delights available. One wouldn’t surely miss to dine in and have a fab day at Mile High Catering! At Serendipity Catering, they understand how special this day is for you and your love ones. That is why the restaurant allows customized menu and make it really creative just for the party. Get to taste the metro’s most succulent dishes with thee best organic ingredients only at Serendipity. 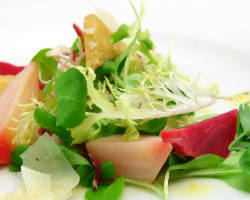 As a green recognized business, it is also known as the finest across catering companies in Denver. Every plate served at your tables is cheap and affordable to a fitting budget. Many has praised Serendipity wedding coordinators, because of this phenomenon in full-service catering, today. Set your eyes to wow on the primal foods of the century, visit Serendipity Catering now! Biscuits & Berries serves signature dishes that are bears sophistication and form on its plates. Weddings are planned from the very first step up to the last guest leaving the party. Biscuits & Berries welcomes bride and grooms who enter the restaurant and offers the service of a wedding designer to help them along the journey. 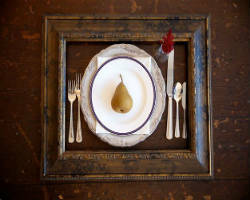 Today, it carries a name of being Colorado’s no.1 recommended wedding caterer. Any fresh order like crawfish and vegan sandwiches up to the whole roasted sirloins, Biscuits & Berries knows the perfect dish for the big day. 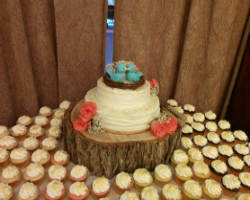 Guests can definitely come back for more at the finest group among wedding catering companies in Denver. Set your inspirations at full blast now at Biscuits & Berries!